(or anyone) to a rewarding hobby of collecting stamps and postmarks on cover! 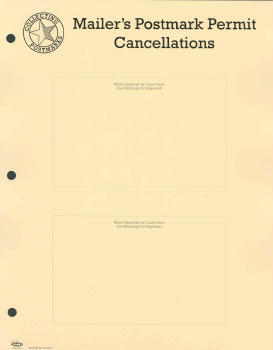 postmarks that are permitted to individuals and commercial mailers for cancelling their own mail. 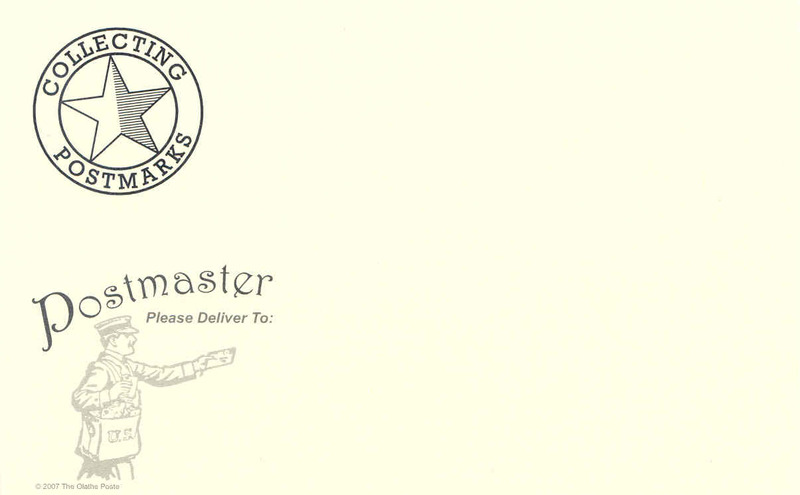 Our album pages are designed to accomodate a topical collection of this type of postmark. NEW collection and to safely store and display your collection in any standard 3-ring binder. THAT LISTS OVER 50 MPP CANCELS THAT YOU CAN SEND AWAY FOR RIGHT AWAY. Each package of MPP Album Pages contains 10 sheets per package.